It’s not the first time we’ve worked to improve payroll systems. I was at the table more than a decade ago when the government attempted to consolidate its 26 payroll systems into four. The effort to get there was grueling. Some said it couldn’t be done; some agencies said they simply wouldn’t do it. But they did. 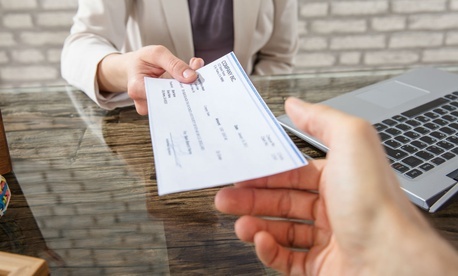 Payroll consolidation accomplished in the early 2000’s remains one of the few successful examples of moving federal agencies to greater reliance on shared services. There is so much more to be done and the government is working hard to get there. Payroll systems are the unheralded mechanism by which public servants get paid for their work. Pay is one of the federal government’s biggest expenses. It’s imperative that we get it right every time. NewPay promises to deliver better, faster, and more accurate payroll administration to federal agencies and their employees. We may not be able to guarantee there will be no future shutdowns, but if we modernize payroll, getting government workers the pay they deserve will be a much improved process at a much lower cost to the taxpayer.